Need to get 83.1 kB of archives. Selecting previously unselected package libmcrypt-dev. For further instructions, simply run phpbrew to see the help message. Checking patch for php5.3.29 multi-sapi patch. Checking patch for php5.3.x on 64bit machine when intl is enabled. 'pdo_mysql.default_socket' or 'mysqli.default_socket' in your php.ini file. WARNING: curl extension might be required for fetching data. the branch name or version name explicitly. [*] curl extension is enabled. [*] xdebug extension is enabled. 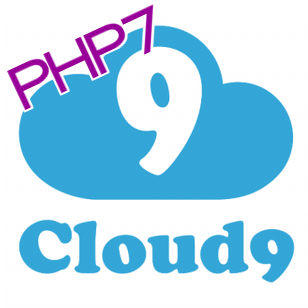 Co-installable PHP versions: PHP 5.5, 5.6, PHP 7.0 and batteries included. 0 upgraded, 8 newly installed, 0 to remove and 83 not upgraded. Need to get 4692 kB of archives. After this operation, 17.5 MB of additional disk space will be used. Selecting previously unselected package libssl1.0.2:amd64.